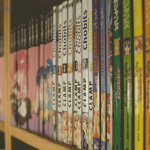 Jornaicas - Gaming and Manga. What More Do You Need? 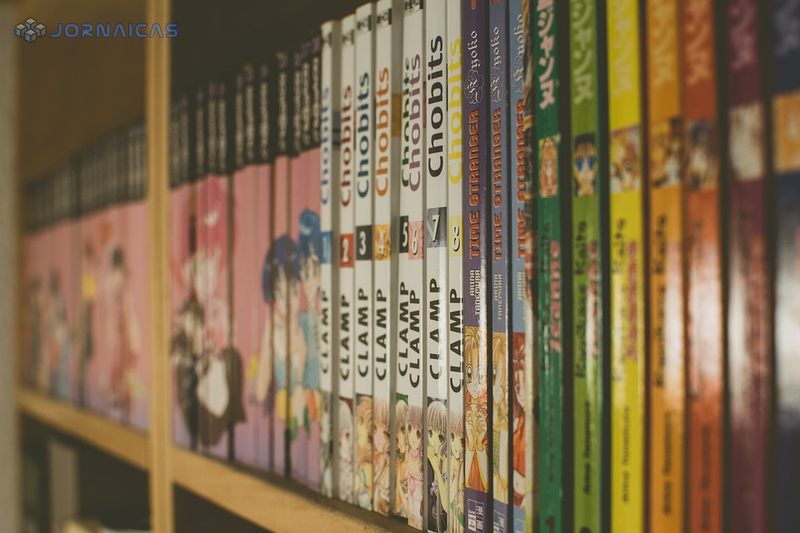 It is a great time to be a manga enthusiast. There are a lot of manga right now that people love to read. Apart from that though, there doesn’t seem to be any end to new manga titles being created. Let’s take a look at several new manga titles that people should check out now. The first title we’ll be looking at is called Versailles of the Dead. This title is set in France and it is set in that weird time where people have those powdered wigs. The first interesting twist to the series is the zombies around. The series does follow the French Revolution and what was happening within the courts. History buffs would note that Marie Antoinette was a big fixture in this event. However, in this manga title, she dies in a zombie invasion. It is up to her brother Albert to take her place in the court and see what will happen. Next up, we have Mirai. This title is actually the latest film from acclaimed anime director Hayao Miyazaki. The title is about a four-year old boy whose new baby sister has come into the world. Like every first born, this young boy feels anger because the parents are doting on the sister more. However, something magical happens that plays a key part in the young boy’s life. His young sister comes back from the future – a much older woman – and talks to her brother and make things right between them. It is a sweet, powerful, and moving tale, no matter if it is watched in anime or read as manga. These are only a couple of new manga titles that manga enthusiasts should check out right now. Stay glued to Jornaicas as we cover the latest manga titles in the coming months. We hope you find a title that you will like. Ever since various consoles have come into existence, the console war was born. It all started in the 1970s, when Fairchild Channel F and the Atari 2600 were created. It would also be the birthplace of siding with one console and one set of games against another. Today, this continues with Sony’s PlayStation 4, Microsoft’s Xbox One, the PC master race, and even the Nintendo Switch. Let’s examine several upcoming PS4 exclusives that will maybe tip the scales in this consoles favor if you are having a hard time deciding. The first PS4 exclusive on the list is Ghost of Tsushima by Sucker Punch. Sucker Punch was responsible for the previous exclusive series Infamous, as well as the Sly Cooper series. This next title is something unique, big, and bold. It is certainly something that is getting people excited. The Ghost of Tsushima game takes place in feudal Japan. In it, you take control of a samurai who stands as a last line of defense against a coming horde. Sounds simple enough. What’s the fuss then? It is an open world game. You’ll ride through Japan on your horse and dictate that path of your adventure. The gameplay is comprised of advanced swordplay. The game takes into consideration the art and precision of the sword. Your counters need to be precise to land the killing blow. There are also stealth portions of the game that will have you traverse certain areas by hiding and getting around areas with your trusty grappling hook. Next, we have Last of Us 2. The first one was a tense and emotional experience that moved many people. 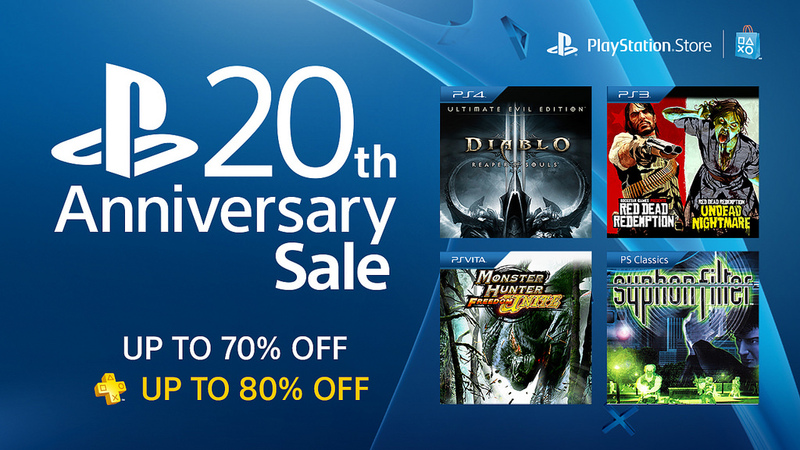 It is considered one of the best PlayStation games ever made. In the first game, you played as Joel and tried to survive in a mushroom infested world that had the infected turn into zombies. In the second though, we see Ellie as a grown woman. She is just as fierce and determined to survive as Joel. The game will hopefully show us what Joel’s fate was, if he is still alive, and what will happen to this girl’s life. Finally, we have Death Stranding. This is the biggest mystery on the list. From the trailers and gameplay shown, it seems to take place in a weird universe where people with super powers, invisible monsters, and precious babies in tubes exist. While the whole thing is still a big mystery wrapped in an enigma, there are a great many things present that still excite people. For one, it is helmed by legendary video game creator Hideo Kojima. Kojima previously worked in Konami and created the Metal Gear series. If you have never played Metal Gear, they are masterpieces of espionage gameplay, storytelling, and world building. Apart from that, Norman Reedus who plays Darly in the Walking Dead TV series is the main character of the game. For the villain we have Mads Mikkelsen. These are only a few upcoming PS4 exclusives for 2019. 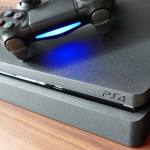 For those who own other consoles, worry not. 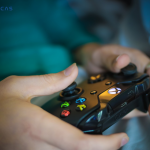 We have other articles similar to this and analyzing upcoming video games for all consoles and that everyone can look forward to. It’s a great time to be a gamer. Recently, big titles have been released. These titles include the new Spiderman game, Red Dead Redemption 2, God of War, and the new Super Smash Brother Ultimate for the Switch. We are sure that people were excited and really happy about these games. We were. However, gamers around the world better finish their games fast. There are a ton of games coming out that you need to be ready for. Here are three upcoming video games that you can look forward to. The first game we’ll be talking about is one that people have been talking about for a very long time: Kingdom Hearts III. Kingdom Hearts was a game that saw the big roleplaying game company Square Soft team with media giant Disney. Both companies shared their beloved characters from their respective franchises and made an immersive and fun world. Moreover though, it was the story that pulled people in. It may be vague to say that it had heart, but the players who loved the games were touched and still are by what happened with the characters in the game. Join Sora, Mickey, Goofy, Donald, and many more other lovable characters on January 29 for PS4 and Xbox One. Next up, we have Anthem. Have you ever wanted to fly around a vast world and use a great host of armaments to slay big baddies along the way? At least from the trailers, this is what Anthem is all about. This whole sci-fi, run and gun, level and equipment grind bug started with a game called Destiny. Anthem is looking to step up and be the next big sci-fi open world RPG game. From the footage we’ve seen and people who have gotten their hands on the demos, there are a lot of reasons why people are excited for it. For one, players are able to fly across the world in a badass robot suit. Yes, it is an open world game and the idea of free exploration is one that gets most players excited. It allows for people to play the game their way and make their own paths. Its gameplay system is also very open. Its gameplay does not hole people into certain classes. Everyone can equip any piece of gear that is found out there. Thus, people can equip themselves to play the style they most prefer. Anthem drops on February 22 for PC, PS4, and Xbox One. These are only a few up and coming video games that gamers should be excited for. Be on the lookout for more console exclusives to enjoy. Gambling is a big thing in Japan, specifically pachinko and slot machines. 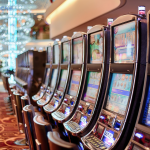 In some cases, it gets to addiction levels, but when it comes to gambling, that slippery slope is present in any country of the globe. Apart from that though, all over the world, Japanese culture is getting really big. It is slowly integrating into people’s lives through anime and manga. Thus, it was inevitable for slot machines to be made with Japanese themes. These include anything in the country from places, eras, and even manga and anime. 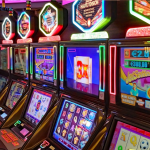 Let’s take a look at several slot machines with Japanese themes. The first slot machine we’ll be looking at has the theme of Ghost in the Shell. Ghost in the Shell is a beloved anime. People love it for its philosophical outlook regarding the dualism of spirit and body, the neo futuristic landscape, and the action. Now this beloved anime and manga is on a slot machine too, spreading more existential ideas with every reel turn. This slot machine has five lines. With every spin of the reels, the jackpot gets bigger and bigger. It also has a sort of wild card image that if gotten, multiplies the win by 3. People can get free spins on this machine if they get three scatter symbols. Next, we have Japan-O-Rama. This specific slot machine is set in ancient Japan but looks at it through a very modern lens. The simple graphics are easy to appreciate. The graphics are not that bad, with the traditional cute graphics and Japan-themed areas in tow. There are even corresponding sound effects of course. 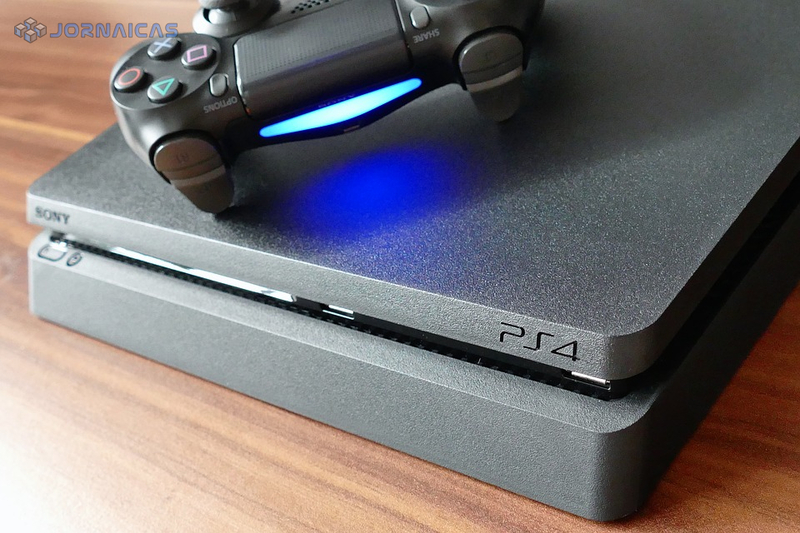 These simple graphics allow for people to concentrate more on the gameplay. It has 5 slot reels and as many as 20 paylines. The wild symbols that appear around can multiply bonuses and autoplay can be enabled. The final one we have is Nine-Tailed Ninja. While not really any manga, the Nine-Tailed Ninja is a clear reference (and rip off) of the Naruto series. In it, a ninja Naruto holds the nine-tailed fox inside him and must stave off enemies to save his ninja village. This one is an interesting slot machine as it is seasonal. Different seasons have different bonuses attached to it. These are only a few slot machines with Japanese themes. 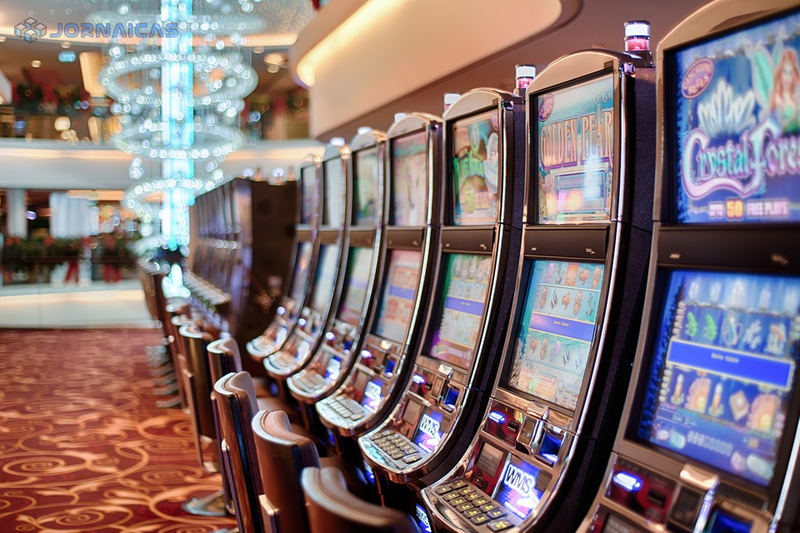 As the popularity of slot machines grows, watch out for more similar slot machines. Gaming can come in many forms. 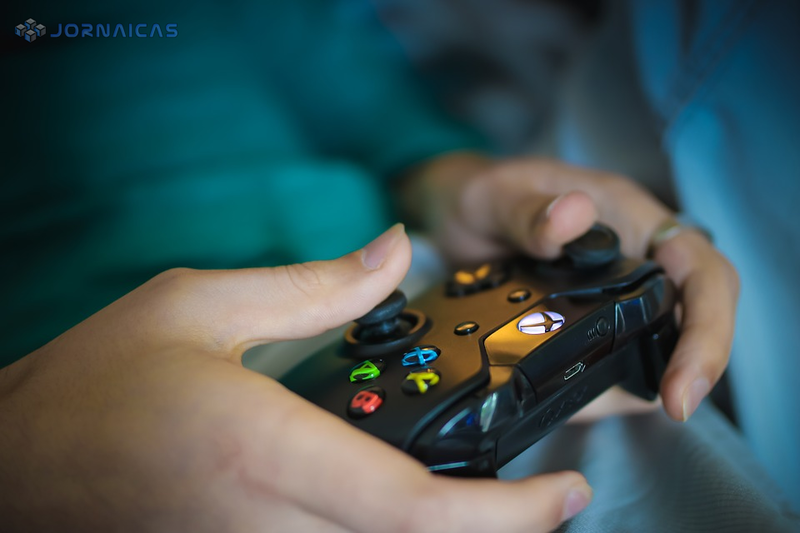 It can come through video games in many types of consoles like the PlayStation, the Xbox, and the Nintendo Switch. Others prefer mobile games. It can even come in unlikely places like slot machines. 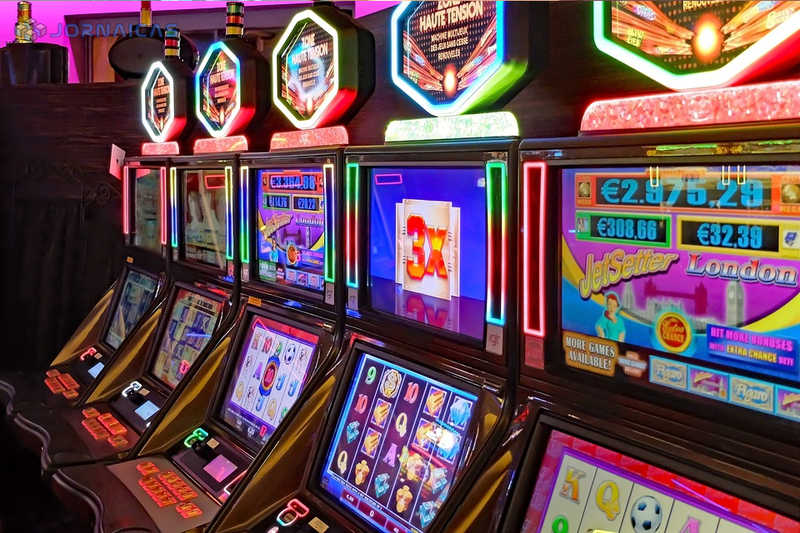 With slots, it is always nice to play on machines that have themes that appeal to you. They can be based on movies, have graphics from comic books, and even manga. Let’s take a look at several of the top manga themed slot machines that people can enjoy. The first slot machine we’ll look at with a manga theme is Dragon Ball. This beloved anime was written way back in 1984 and is still going until today. In it Goku, who comes from the warrior race known as the Saiyans, lived his life on Earth when he was sent there by his dying race. Throughout his childhood, he trained to be the best martial artist. Ever since then, he has been using his extraordinary strength to combat the villainous forces coming to destroy his planet and everyone he loves in it. There is currently a television show that is still going, and there are also many games out right now with the latest and current popular one being Dragon Ball Fighterz. Now, there is also a slot machine with its theme. It is called Dragon Ball Reels. This slot has 5 reels and a maximum of 25 paylines. People can bet a minimum of $0.01 with the maximum hitting just $1.00 and $1.00 per payline. There are also free spins to be won and wild symbols that can act as multipliers to your winnings. Next up, we have another beloved anime in Evangelion. This anime came out in the mid-90s. It centred on a teenager named Shinji as he piloted giant robots to fight off even bigger monsters. He is joined by three iconic women – Asuka, Rei, and Misato – who also pilot the robots known as Evangelion. Despite its wild outward appearance, it is a very real look at the trauma and tensions that war brings, and the existential purpose of people. 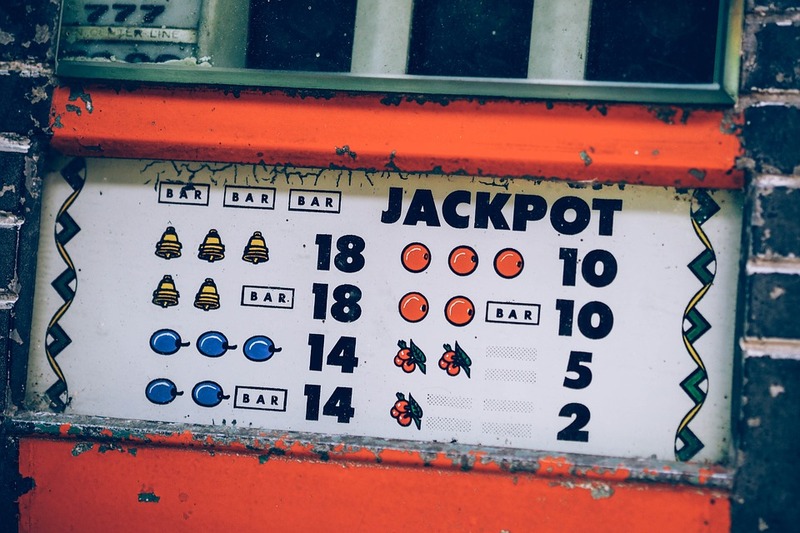 In the slot machine, there are as many as five scatter symbols. These scatter symbols allow for bonuses to appear and can even start free rounds. We also have a slot machine called Koi Princess. There is no real manga with the title Koi Princess. However, people don’t realize that manga is more than just a Japanese comic. It is also a way of graphic design. Koi Princess is a simple slot machine game that has the opportunity for big rewards. Unlike the other slot machines, this one has 20 paylines. These additional paylines can help you out with gaining continual wins. However, the important aspect of Koi Princess is the bonus system. The game has card symbols integrated in it. Depending on the card drawn and the combinations of it, the amount of bonus codes is increased greatly. These are only a few manga themed slot machines. If manga isn’t your thing, you can also check around for slots with Japanese themes. We hope you find one that you can enjoy. Good luck with all your gaming.